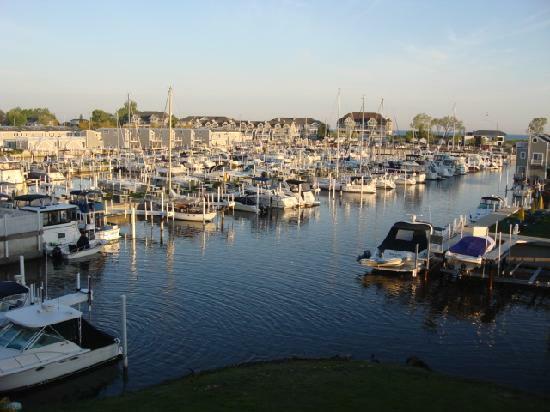 New Buffalo Michigan is located on the shores of Lake Michigan at the mouth of the Galien River. Known as the Southwest Gateway to Michigan, New Buffalo is the cornerstone city and capitol of Harbor Country and houses the Michigan Travel Center on Interstate 94, and the seat of the Harbor Country Chamber of Commerce, which gave its name to the 8-city region in 1981. 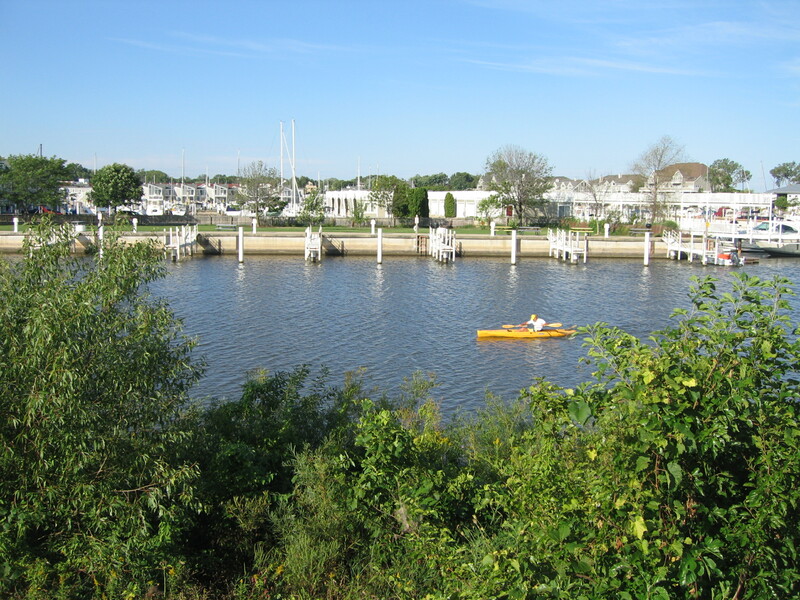 At the base of Whittaker Street is the public beach, lake and riverside parks, boat launch and transient marina. 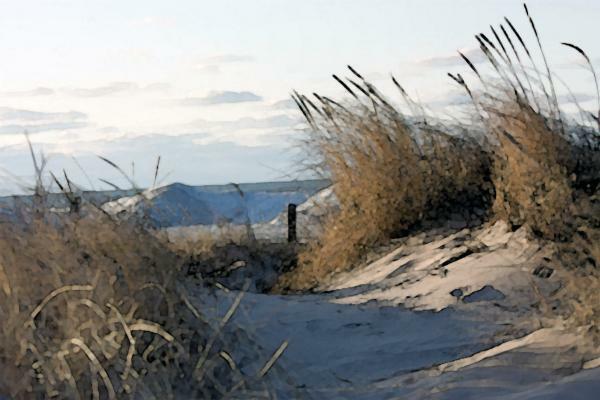 New Buffalo’s harbor boasts the largest number of slips on the sunset coast at more than 1,100. Although most popular in summer, folks gather year round to enjoy the lake in her many moods, from her stormy tantrums, to her still serenity.